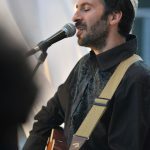 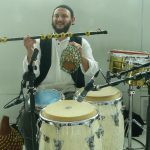 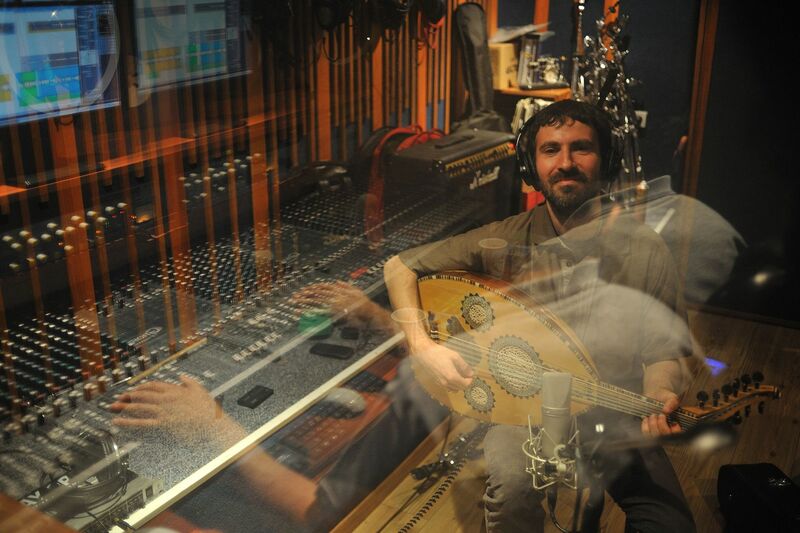 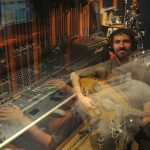 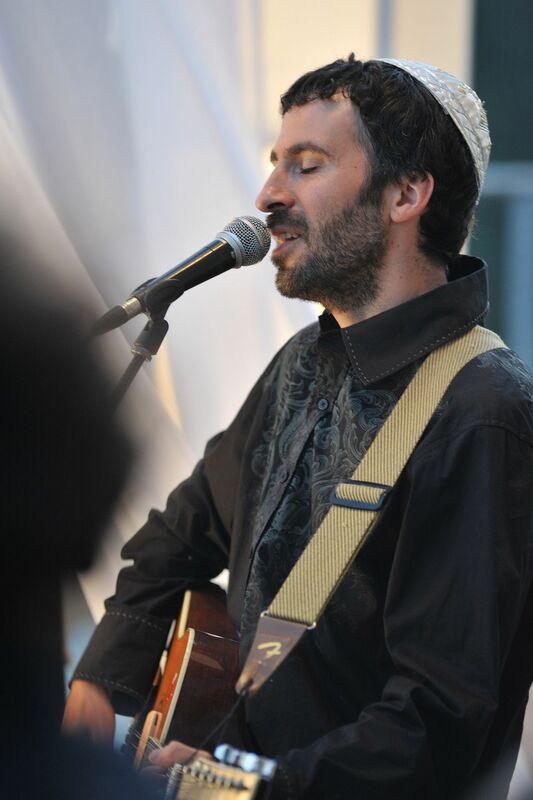 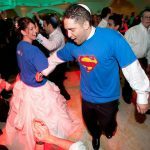 From Jerusalem to the world, Eden Mi Qedem’s creative approach to live music helps make your wedding a truly once-in-a-lifetime experience. 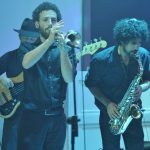 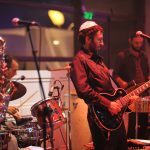 Drawing you and your guests in with our passionate style of playing and vast repertoire of sounds and rhythms, we lead your celebration with joy, neshama, and serious groove. 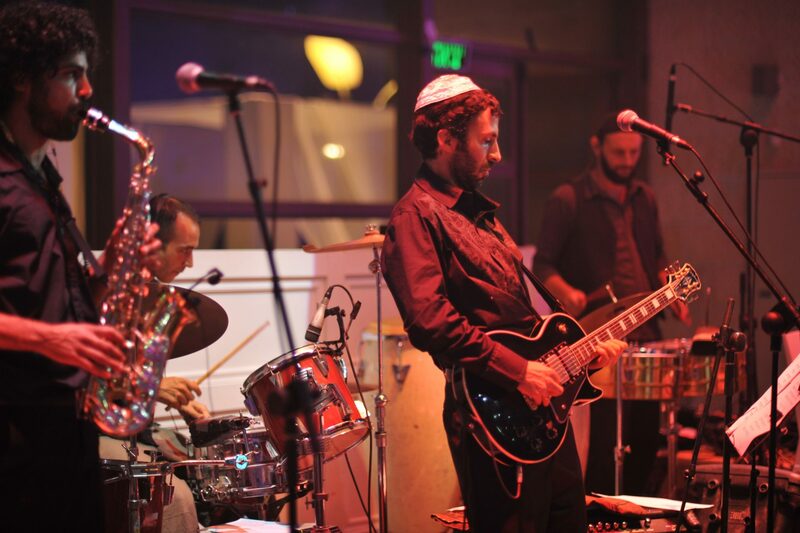 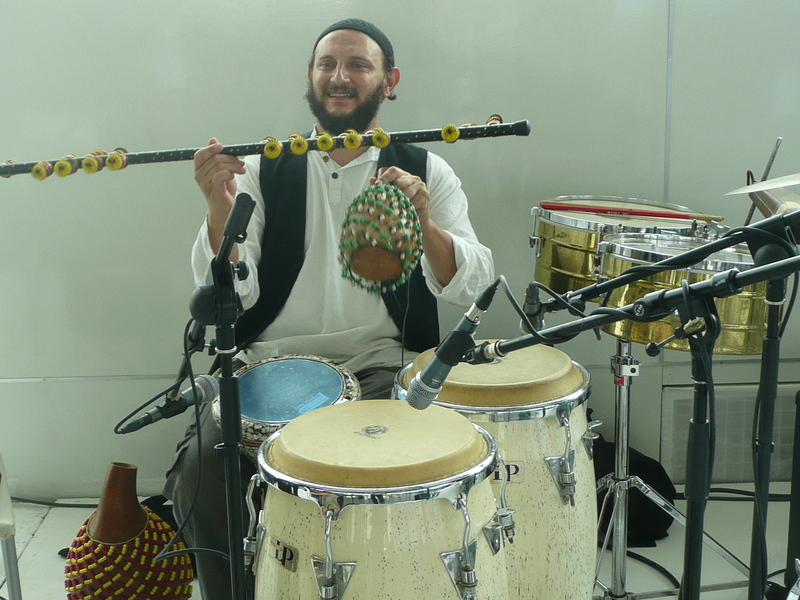 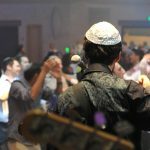 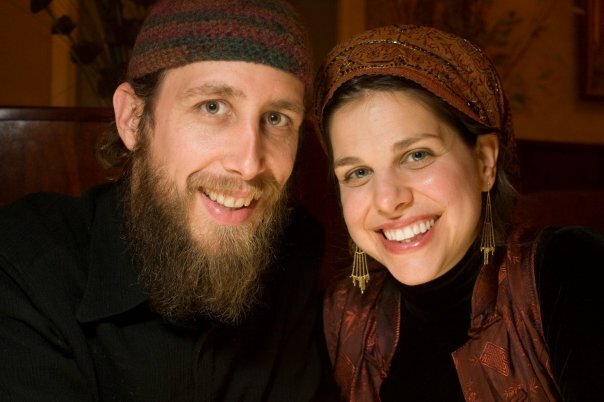 Together we choose the music YOU want to hear: from traditional Jewish (Chasidic, Carlebach, Authentic Sephardic/Mizrahi, Klezmer) to Rock, Israeli, Reggae, Latin, Pop and more. 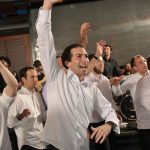 Every time we play, we infuse our repertoire with spontaneity and dynamic improvisational sections that make each event completely unique — and unforgettable. 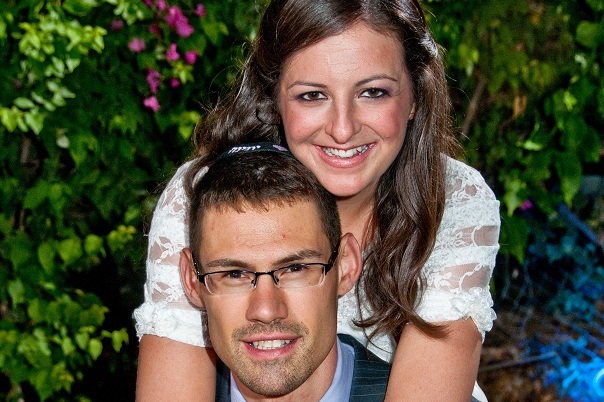 Simply, Eden Mi Qedem helps you realize your vision for your simcha, and takes it beyond. 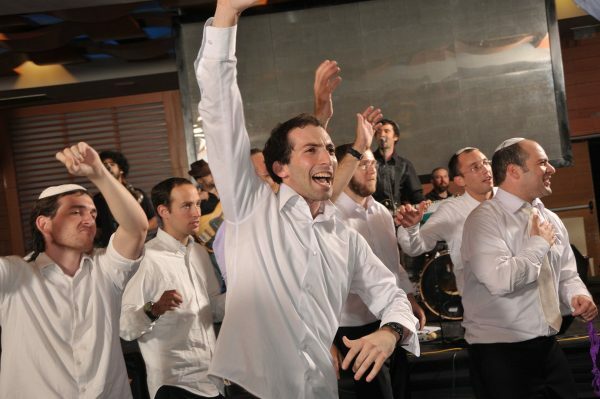 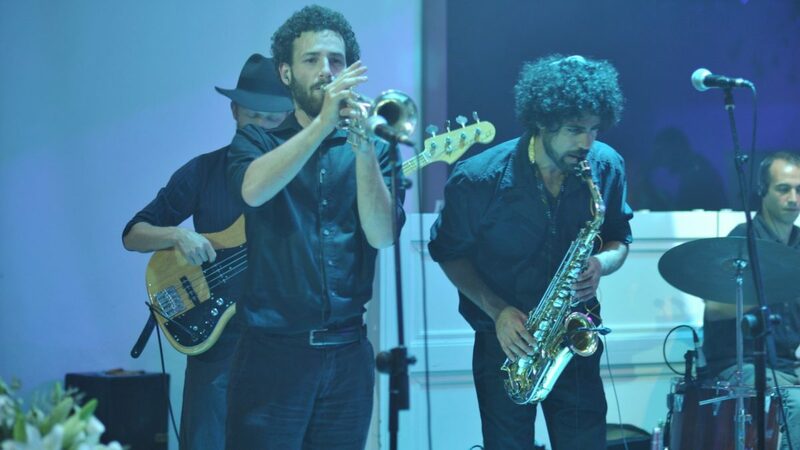 Eden Mi Qedem is quite simply the highest quality simchah-band in Israel. 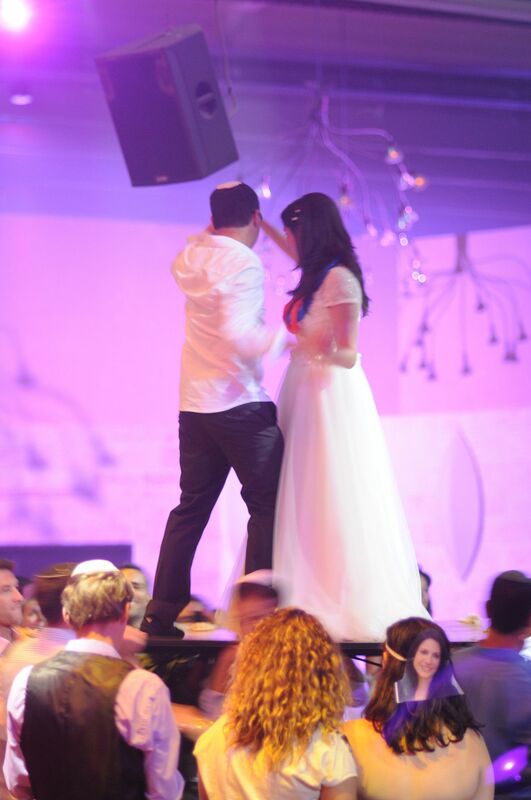 They made our celebration sparkle. 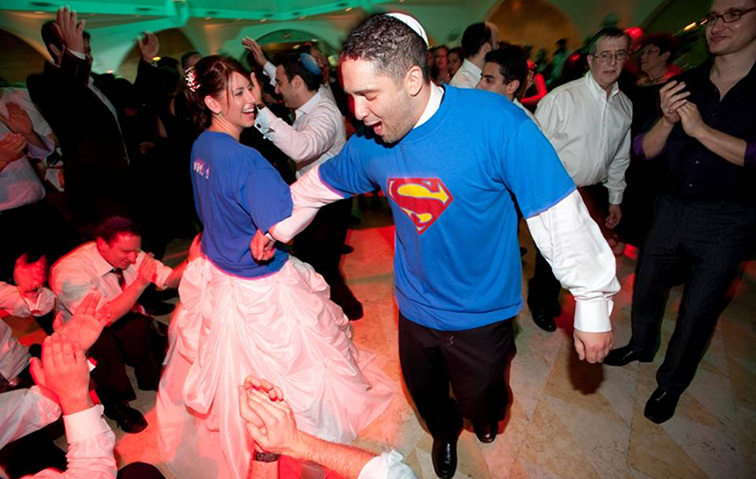 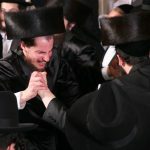 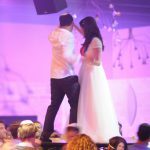 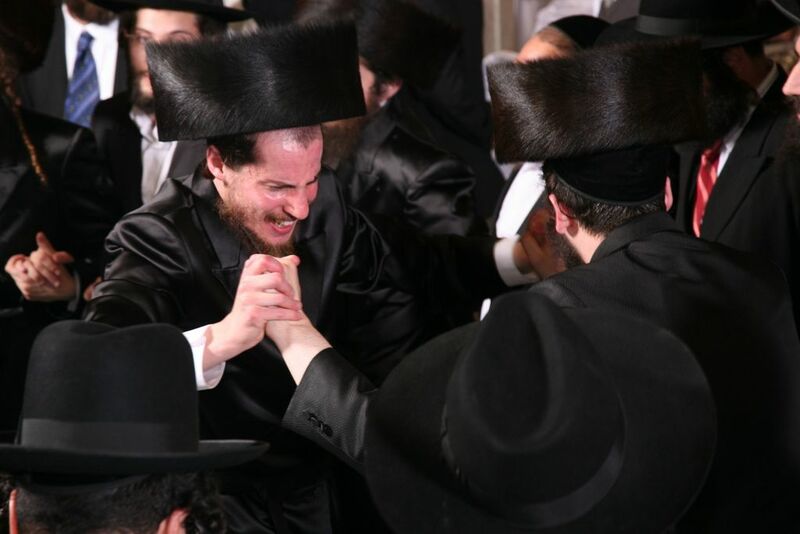 The music took the high of the chuppah and raised it up even higher with the dancing.